Is the press release dead? Some strategists think so. They say press releases are outdated in the wake of social media and blogging. I disagree. 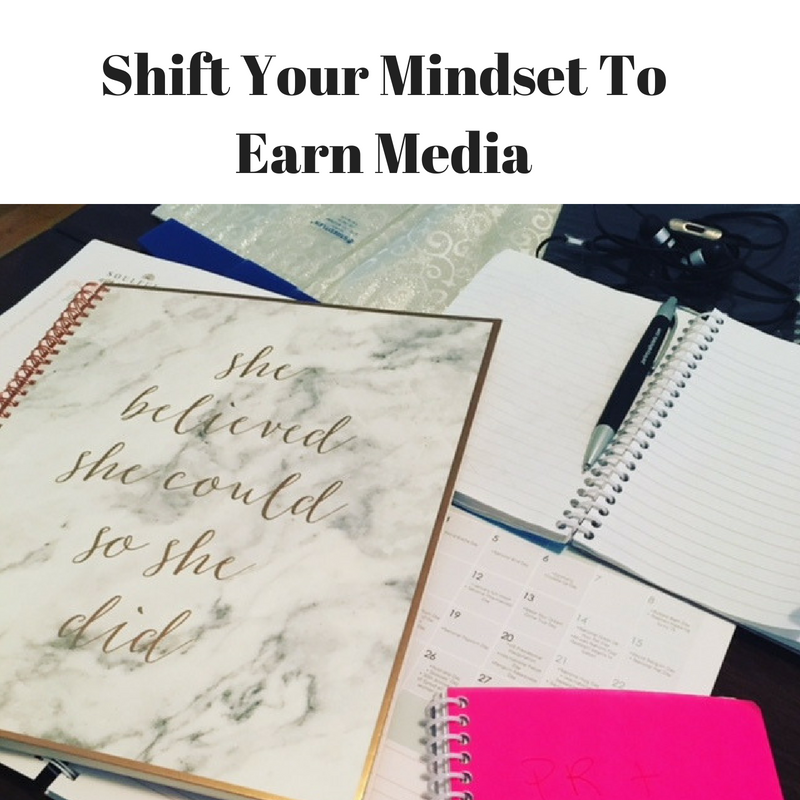 I’m a writer and marketing strategist, and I recommend press releases to my clients because they’re a cost effective and creative marketing strategy. First, understand that effective press release strategy has two parts: Content and Contacts. Content: Your press release must appeal to editors and their readers with an engaging story or unique angle. Contacts: Develop a list of editors, bloggers, and influencers who will receive your press releases. These are your “VIPs” – write with their readers in mind. 1) Why write a press release? Free press – Builds credibility and saves money on advertising. Improved SEO – Search engines like published press releases. Include keywords and links to maximize exposure. Build relationships – Regularly send quality content to story-hungry editors and build relationships with VIPs. 3) Can I write the press release myself? If you’re good at writing, yes. Otherwise, hire a professional. They know how to write attention-grabbing headlines, appeal to editors, and may have better story ideas from an outsiders’ perspective. 4) Is there a standard format? Formats vary slightly, but all press releases have the same basic info including headline, location, company bio, and contact information. Follow this template from mediacollege.com. 5) How long should a press release be? Editors are busy – keep it under 1 page. Aim for 400 words in 3-5 sentence paragraphs. You can go to two pages if you must, but most readers won’t get that far. Put your vital information and top keywords in the first 250 words. 6) How many should I write? Release once a month to maintain relationships with your VIPs. Don’t sacrifice quality for quantity – be sure your releases are actually interesting or your VIPs will learn to ignore them. 7) Should I attach media? Recent studies say embedding pictures or videos in your press release can increase engagement up to 50%. So, that’s a yes. Be sure your media has awesome captions that contribute to your story. 8) Should the press release come from me or a professional? It doesn’t really matter if it’s your name or a PR firm’s name at the bottom of your press release. What DOES matter is the quality and newsworthiness of the content. 9) I wrote my press release, now what? Send to your VIPs – the editors, bloggers, industry leaders, and influencers in your field. Remember your local editors – they will be most receptive to your story. Publish on PR sites – There are lots of free websites to publish your press releases, I like prnewswire.com. Paid sites offer wider distribution and access to quality VIPs, I like PRWeb.com starting at $99 a year. Press releases are generally published Monday and Tuesday mornings at 8-9 am, so try sending a different date to stand apart from the crowd. Send your press releases at odd times like 10:08 to avoid getting buried in the releases published at the top of the hour. Publish on your website – put the press release in your “News” section to add authenticity, credibility, and improve SEO. 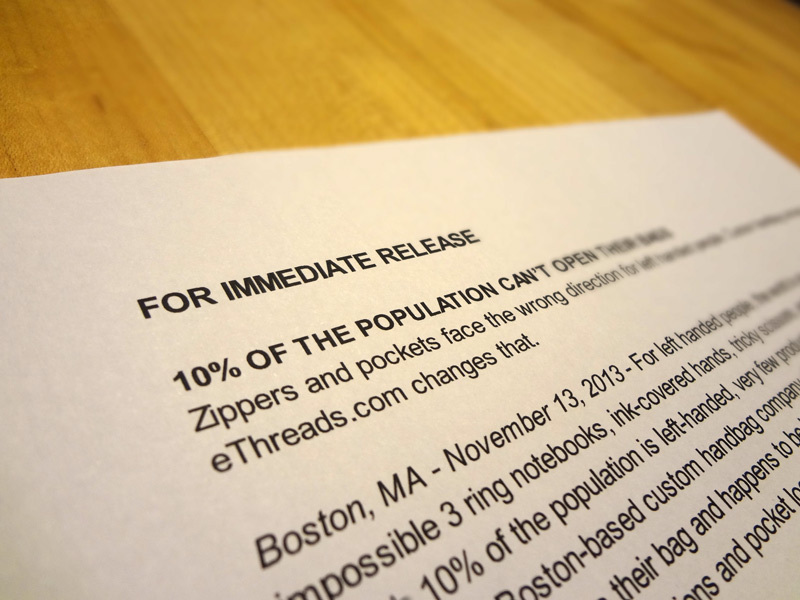 10) What’s the best way to send a press release? First, confirm the contact info for your VIPs and their preferred method – some allow you to submit press releases right on their site. If you’re emailing, don’t ever send anything in an attachment. Emails with attachments get thrown out for fear of a virus. Instead, embed your press release and photographs directly in an email or use a site like DropBox for videos. If you’re sending by fax, include the picture in the body of the press release. If you’re sending by mail, include a separate glossy picture, preferably 5×7 or above. Always follow up with a phone call 2-3 days later. Emily Worden is a Boston-based entrepreneur and small business strategist. She started her custom handbag business eThreads.com in 2008 while pursuing her MBA and working 3 jobs. After a particularly awful shift at her weekend catering gig, Emily threw down the apron and said, “Screw it, I’m going to do something I love!” She graduated and quit her jobs to pursue eThreads full time. Emily believes business can be a powerful catalyst for change. She started eThreads to satisfy the Triple Bottom Line – people, planet and profits – and hopes to inspire other businesses to do the same. She started the cat lifestyle business Ferocious Friends in 2012 with her husband Case to satisfy the needs of their cats Lulu, Smoke and every feline around. 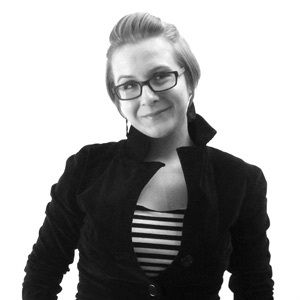 Emily started emilyworden.com in 2013 to assist other small businesses with strategic vision and implementation with a focus on marketing, leadership and social media. Emily is an avid DIYer and loves making things with her hands. Her happy place is the library where she walks once a week; she’s always excited to learn something new. Her extra happy place is a great view of sunset with music pumping in her ears. Emily is grateful everyday for following her dreams and hopes to inspire other people to do the same.